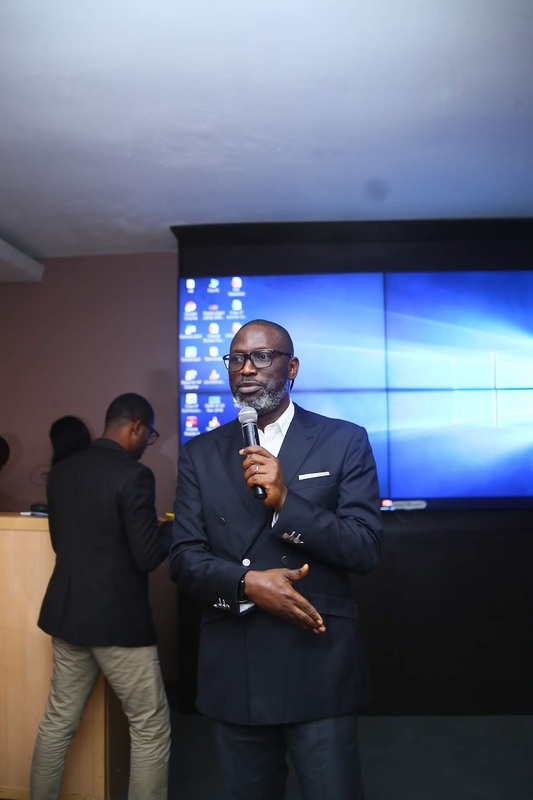 As part of its efforts to support capacity building in the legal profession, the Lagos branch of the Nigerian Bar Association (NBA) in collaboration with the Commercial Legal Department of MTN Nigeria organised a masterclass for lawyers on best corporate legal practices. 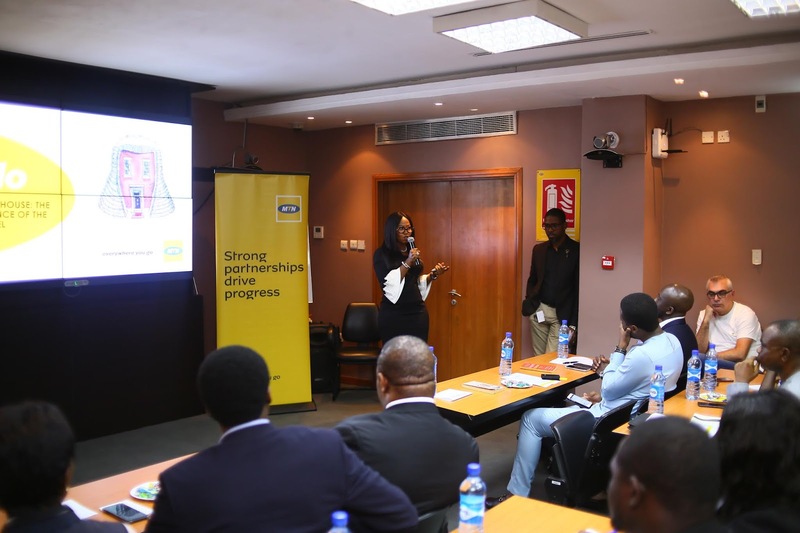 A foremost corporate lawyer, Ifeoma Utah, who is currently the General Manager, Commercial Legal, MTN Nigeria walked attendees through the rudiments of being a great corporate lawyer. Utilising a variety of in-house case studies and sharing from her wide experience, she expounded on the importance of building critical skill sets in risk management, crisis management, negotiation, matching the right case to the right law firm and being emotionally intelligent. 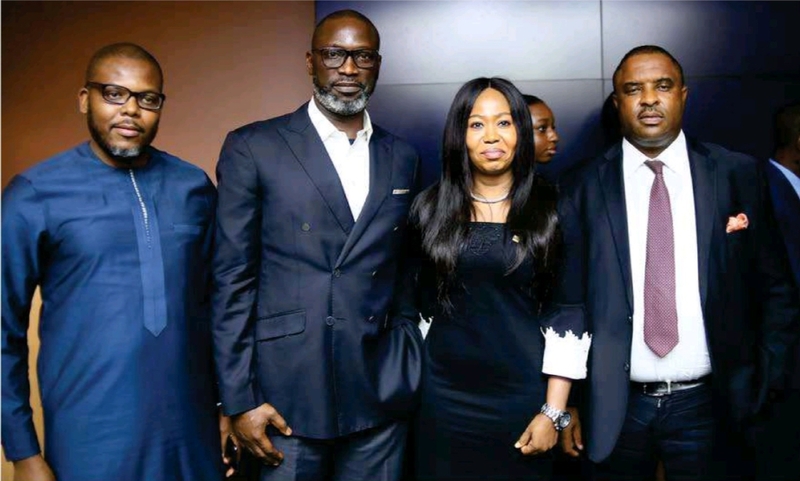 She also highlighted the increasingly important role of the corporate lawyer as "there is more to being a lawyer than just drafting documents and going to court. You have to be a coach, a financial expert, a business analyst and a star negotiator, among others." Family Law Tip - What is Condonation?